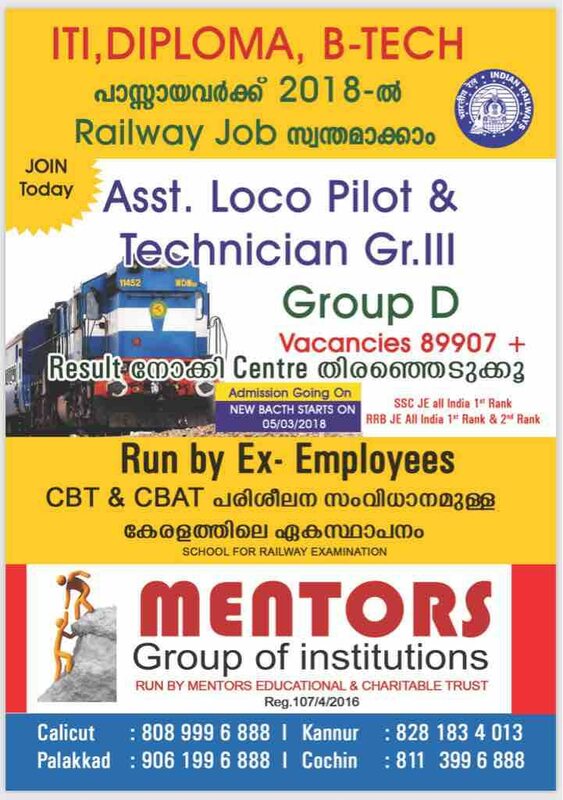 Mentors Group of Instituitions Mentors is a leading integrated professional coaching in different areas like Engineering and non technical fields. Our objectives with a vision to provide excellent coaching and its primary aim are to make awareness of the importance of PSC related jobs to those who really needed. The increasing cost of quality PSC coaching is a major concern nowadays. We assure you comfortable Learning environment. Our team includes highly qualified and PSC trained faculties in its way to excellence. We welcome to the miracle of unprecedentant quality of PSC coaching in order to develop a career in your lifetime.